Exciting food concepts: From the opening of the first US Mozzarella Bar to the creation of the Mediterranean Diet Roundtable, Accent PR is a full-service boutique, able to provide market insights, relations, media resources and know how. 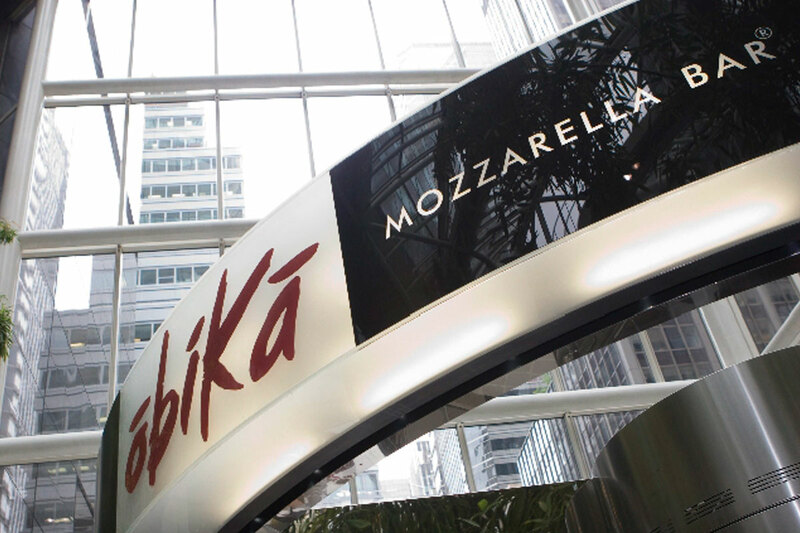 Pictured: Obikà Mozzarella Bar, media services. Years. 2007-2009.